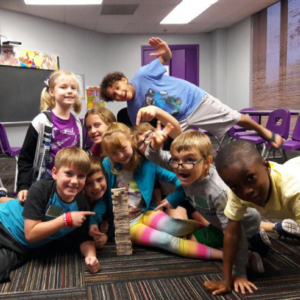 A Community Where Kids Learn to Know, Love, and Serve God. 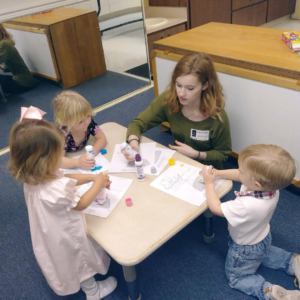 Disciple City, Lake Magdalene UMC's children's ministry, exists to partner with families to develop disciples of Jesus and lay a spiritual foundation in the lives of children 6 weeks old to 5th grade. 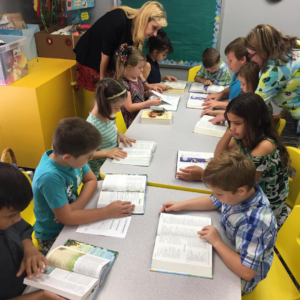 It is our desire that each child will feel welcomed, loved, and accepted as they learn biblical truths in a fun and engaging manner. We are intentional in creating environments and faith experiences that foster discipleship and a personal faith. 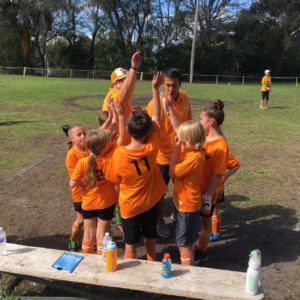 We do this through Sunday school classes Wednesday Night Programs, Children's Church, Club 45, Family Service Projects, Summer Camps (VBS) and various other programs throughout the year.